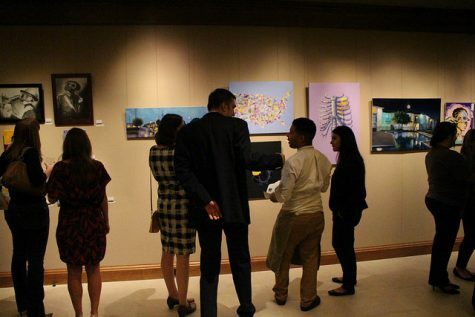 YMCA's annual auction of artwork created by refugees was held in the Glassell Gallery on Sept. 28. 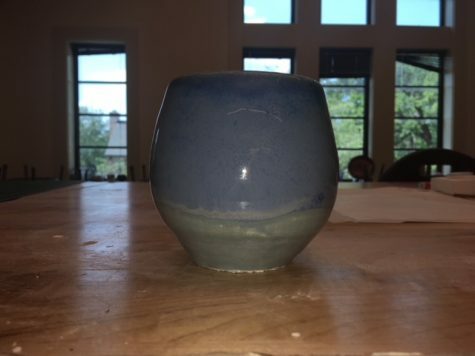 Many students have joined the pottery scene through 3D art and social media. 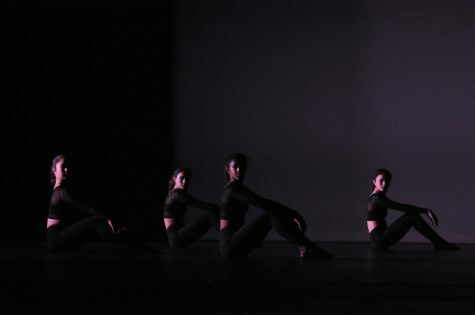 On Dec. 1, dancers performed several pieces choreographed by students. 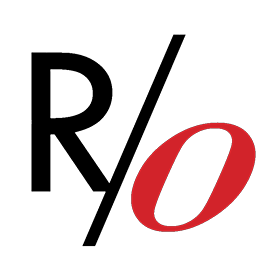 In the middle of October, choral, orchestra and band ensembles of all levels performed musical pieces. 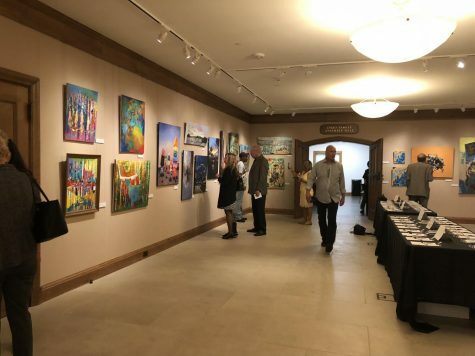 The Fine Arts Department worked with YMCA International to stage an exhibition highlighting the works of eleven immigrant and refugee artists, displayed in Flores Hall last month. 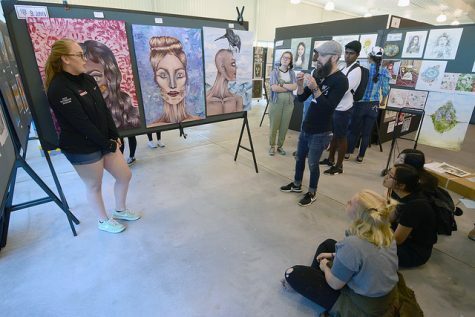 Visual artists had the chance to showcase their work and explore new mediums at the 50th anniversary of the ISAS Arts Festival. 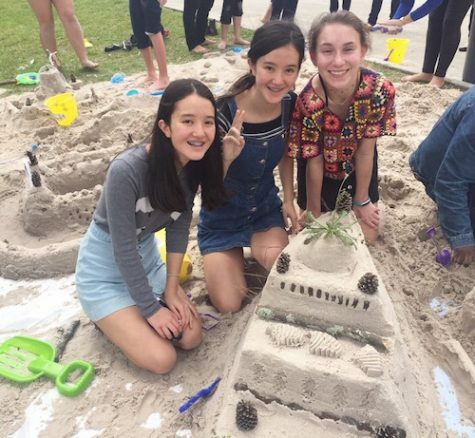 French Symposium at Atascocita High School entailed sand castle building, drama group rehearsals and grueling grammar tests. 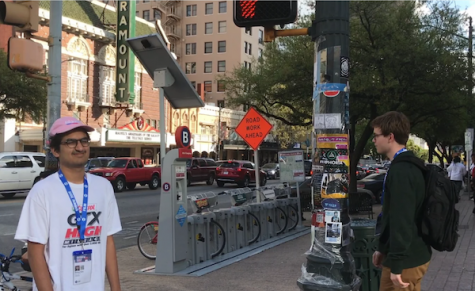 Westmark is the executive producer of "Breakfast," a short film that was accepted by the SXSW film festival. 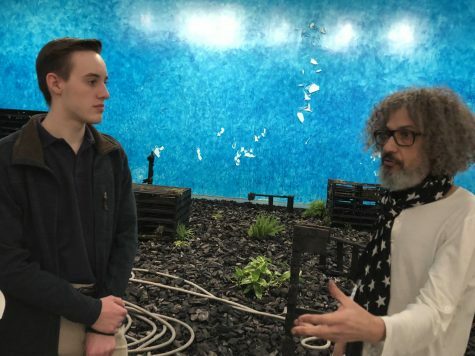 He attended the festival March 10-18. 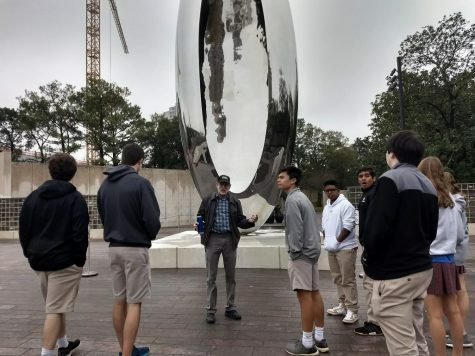 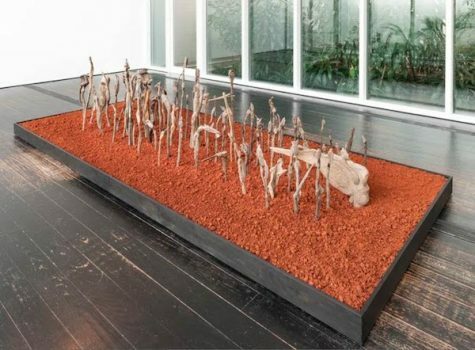 On Feb. 15, French students visited the Menil Collection to explore "Recollecting Dogon" and to hear one of the featured artists describe his work French. 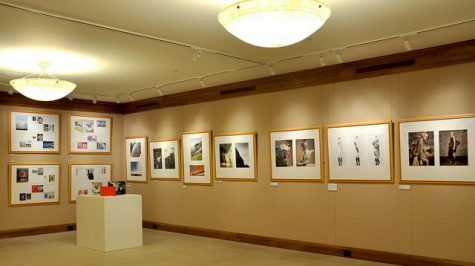 Staff writer Kate Habich discusses her takeaways.